For those looking for natural beauty and picturesque surroundings for their next holiday, a cruise voyage that stops at Prince Edward Island must certainly be in your plans. This historic and tranquil Canadian maritime province has something to offer for all involved; from beautiful beaches, abundant wildlife, a fascinating history, and exciting activities. Prince Edward Island, also known as ‘Garden of the Gulf’, really does have it all, and with that in mind, we’ve assembled this very guide to help breakdown the particulars of what is on offer, helping you to plan a memorable adventure in the area. 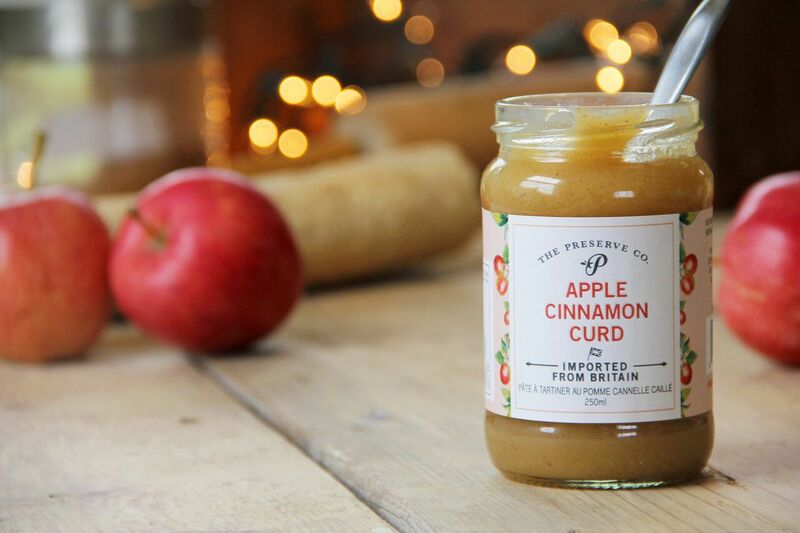 For those looking for fine food and delicious dining establishments, you won’t have to search very far as the Preserve Company in New Glasgow offers to visitors attractive dishes that encapsulate the best of Prince Edward Island. This friendly location is the perfect spot for relaxing, enjoying great breakfast, lunch and dinner, along with some rather stunning views of River Clyde. “If visiting us, one can view artisan foods being prepared, one can also sample all the store has to offer in the way of food. We blend our teas and have done so since 1988. Our shop also has one of the largest displays of Dunoon Fine Bone China, and for sale of course. Wonderful beaches and Prince Edward Island go hand in hand. 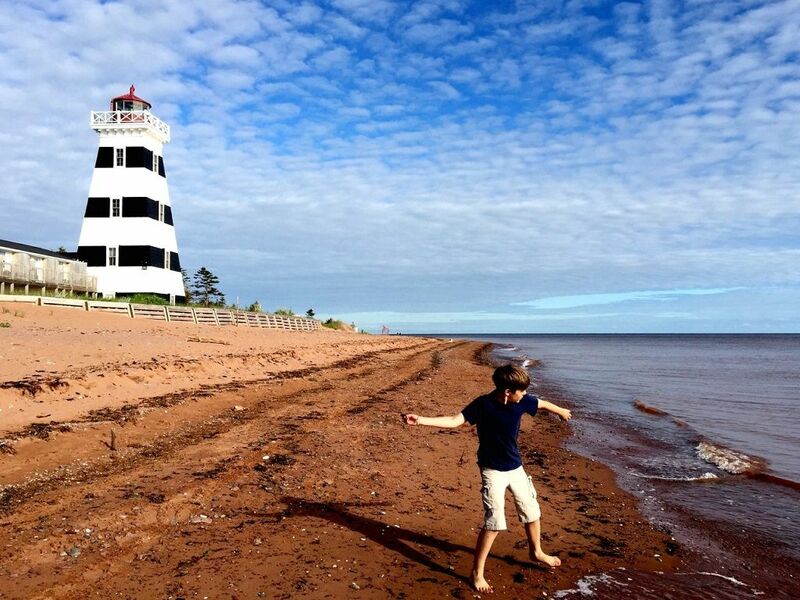 When travellers to the area conjure an image of PEI, its sandy shores and red cliffs will immediately spring to mind. Prince Edward Island contains eleven hundred kilometres of shoreline to enjoy and explore, with vast swaths presenting itself to visitors in the form of immaculate looking beaches. No matter what you are in the mood for during your stay, there will be a beach for you in PEI. There’s clam digging at Pinette, touristy spots like Cavendish, and picture-perfect white sand at spots like Basin Head Provincial Park. So if beaches are what you are looking for during your next Canadian holiday, Prince Edward Island is the place for you. More information can be found about PEI’s myriad beaches over at the island’s tourism website, Tourism PEI. “Little animal lovers should definitely make a stop by Island Hill Farm, a pretty hilltop working dairy and petting farm, where the daily highlight for children is the running of the goats, as they head out to graze in the pasture. Readers can see what else Tara recommends by taking a look at her post Prince Edward Island for kids. “The official memorial to Canada’s founding fathers, this massive complex fills a full city block in the heart of Charlottetown. Visitors will enjoy the daily rousing (and free) noontime show by a corps of young ‘triple threats’ in the amphitheatre, and culture buffs can study public works of art placed around the outer complex. “Venture inside and the fun continues. Newly opened in 2015 is ‘The Story of Confederation’, a realistic replica (also free) of the original Confederation Chamber, where the 1864 Charlottetown Conference discussions led to the creation of a country. For more on Confederation, visitors take in a vignette or walking tour with the Confederation Players, easily recognized by their warm wool suits and charming gowns – really the only folks around town wearing top hats and carrying fluttering fans. 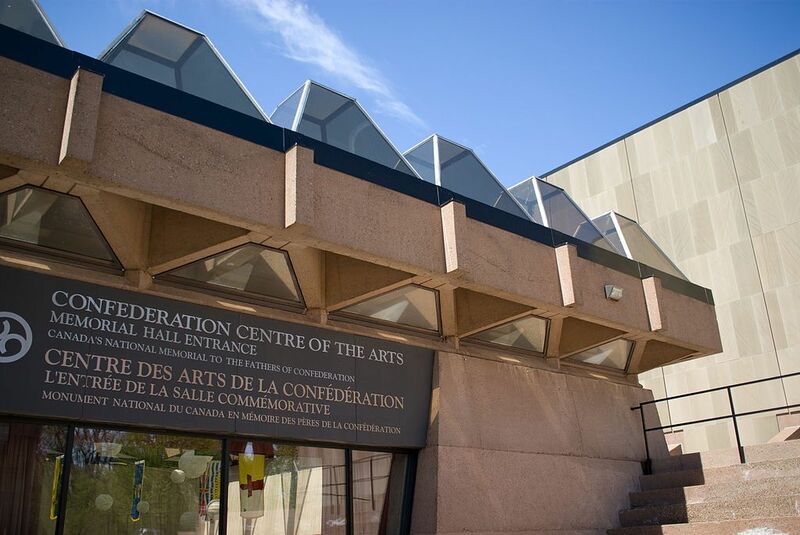 “It’s not possible to leave Confederation Centre without taking in some live theatre. 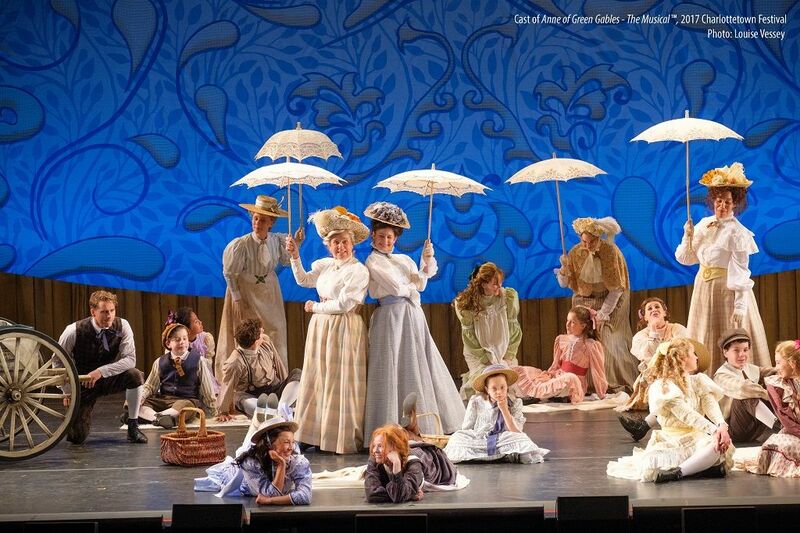 The Charlottetown Festival is noted for its first-class Canadian musicals, most famously for Guinness-record setting Anne of Green Gables – The Musical™, and in 2018 audiences can come and enjoy the critically acclaimed production of Jesus Christ Superstar. Prince Edward Island is known across the globe as the majestic setting of the novel Anne of Green Gables, published in 1908. 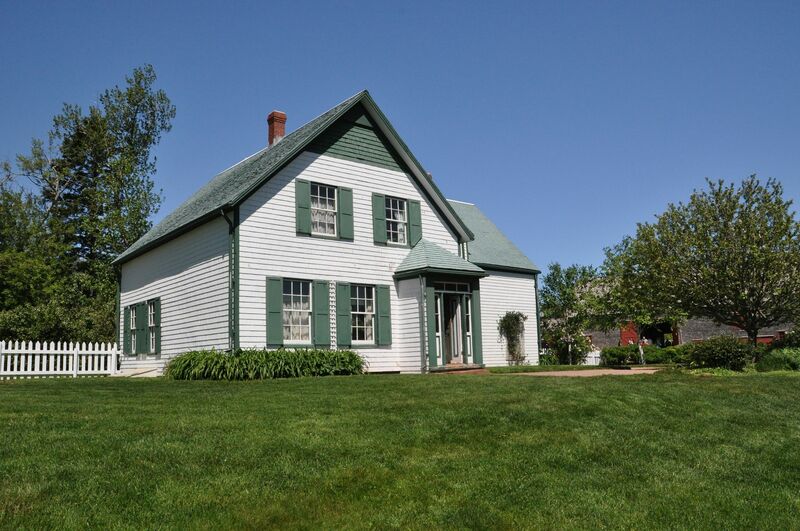 Today people travel to see the magical setting for themselves and one such stop for fans of L.M Montgomery’s book is the Green Gables Heritage Place. "Prince Edward Island has spectacular scenery and such diverse plant life - it is truly beautiful no matter what season you visit in. 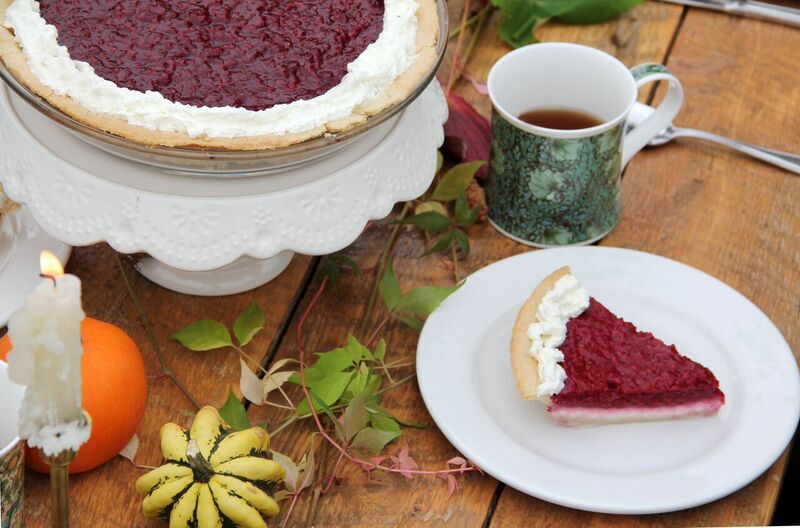 When you go, chances are a stop at Green Gables National Historic Site is on your list. Budget a little extra time when you're there to walk one of the many short, easy trails that originate on the edge of the property - it's a great way to get a feel for PEI's natural beauty." Situated in Cavendish in the PEI National Park, this popular tourist destination is the site which inspired the setting for the novel. The Green Gables House really is a site to see and picturesque in its construction, but there are also a number of museums to visit where more can be learned about Montgomery and the novels titular character. Visitors to the site are also invited to walk among the very haunted woods described in the novel. Green Gables Heritage place is certainly a treat for lovers of literature and those wanting to understand the novel’s national historical significance, and only adds to the virtues of booking that cruise deal to Prince Edward Island. With PEI being an island, there are of course copious water activities to get the heart racing and available to those that desire. If you are keen on taking advantage of such features, kayaking is the perfect way to do so. 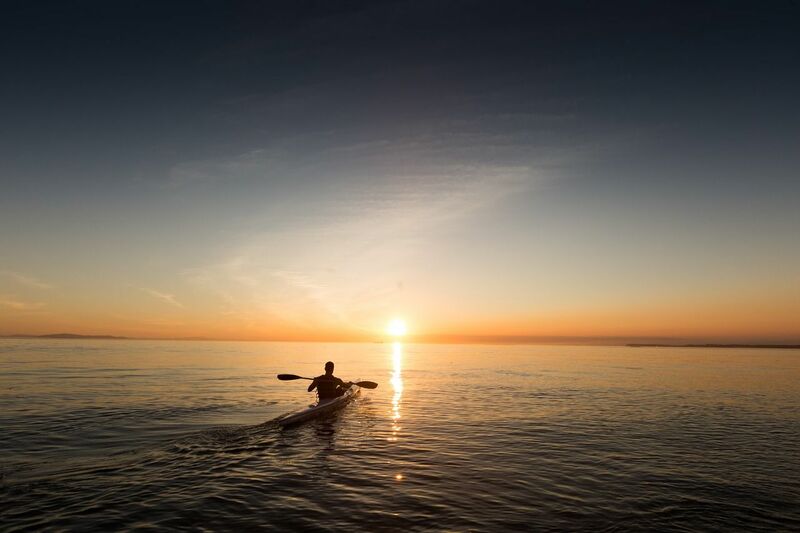 Prince Edward Island’s warm and salty waters provide the perfect setting for those hoping to paddle solo off the coast, with a number of companies offering kayaking services. Outside Expeditions is about a 45 minute drive from Charlottetown and offers guided kayak tours for all ages (having done so since 1993). They have trips of varying lengths available, including 90 minutes, two hours, three hours, and a full day. 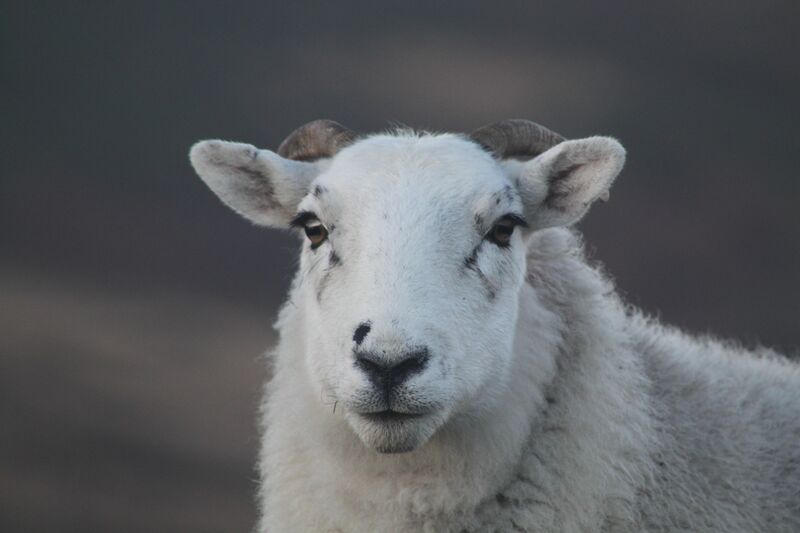 Outside Expeditions can also organise custom trips to help fit in with the time that you have. There may be no better way of exploring Prince Edward Island, or appreciating its innate beauty, than by cycling along its many wonderful trails. The Confederation Trail is a must visit route, and is PEI’s section of the Trans Canada Trail. Here there can be found 435 kilometres of a perfect rolled stone dust surface that is tailor made for cyclists. Along the path there are numerous amenities available, where you can pick up a bite to eat and enjoy the immediate environment. 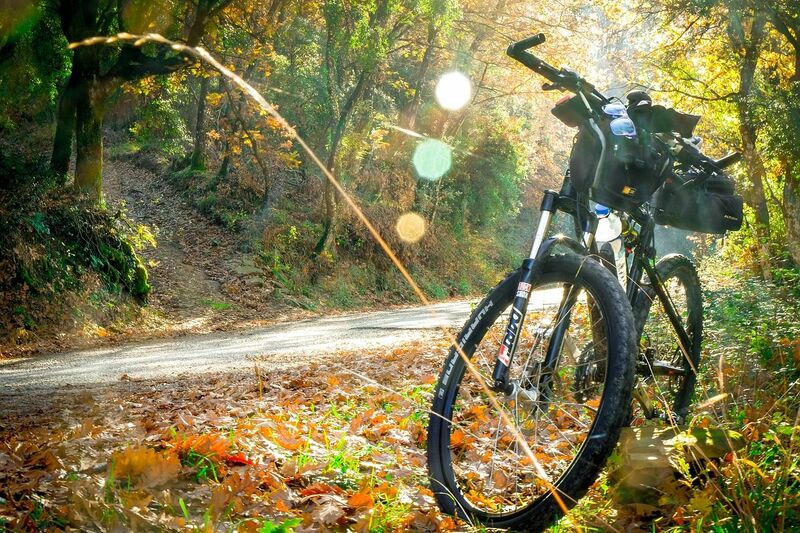 Luckily you don’t have to haul your bicycle all the way to PEI as the island has plenty of bike rental facilities available such as the aforementioned Outside Expeditions who also offer cycling tours which last from three hours to a full day. For those fishing enthusiasts out there, you will be more than pleased by your decision to travel to Prince Edward Island. 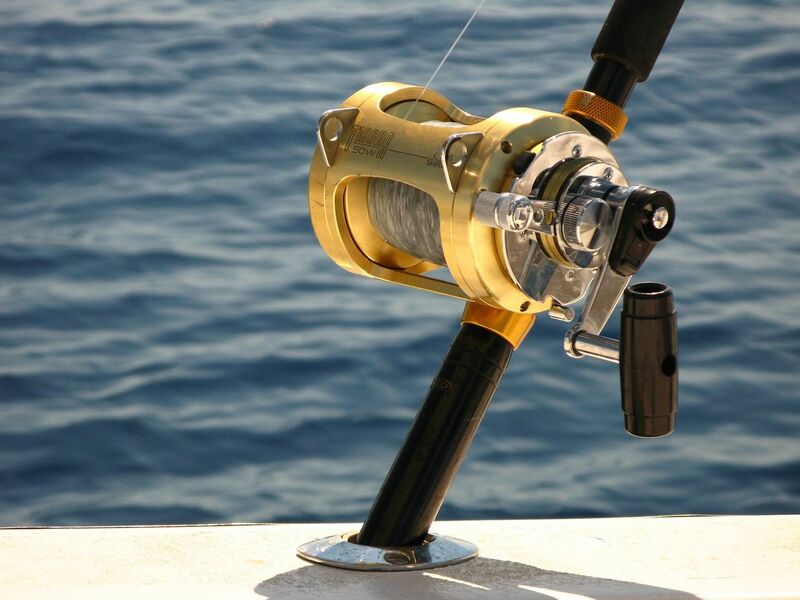 No matter your fishing desires or interests, PEI will have you covered with mackerel, giant Bluefin tuna, or even shark fishing. “I can speak as a local pro here as my grandfather was a man of the sea, fishing lobster, and my dad also a lobsterman, crabber, clammer, scalloper and more. Then I was also a fisherman, doing the same fisheries as my dad. “Tranquility Cove Adventures offers different kind of adventures, most are a first of their kind in the world to guests who might never experience the real PEI – the PEI most local Islanders grew up in. We incorporate a lot of storytelling in our adventures; mainly our giant barclam dig with beach cook-out. These are booked months ahead, it's our number one adventure. “We love taking people out to Boughton Island where my gramps and dad lived, now a deserted Island eight km off the coast of Georgetown, to dig for these giant clams. It’s jam packed with lots to see and do. Finally, we asked Captain Perry why he believes Prince Edward Island is such a superb destination to visit for people around the world. PEI is a verified hotspot for tuna, and as such, heading out with Bradley and Tony MacDonald of Tony’s Tuna Fishing while in town is a wonderful idea. 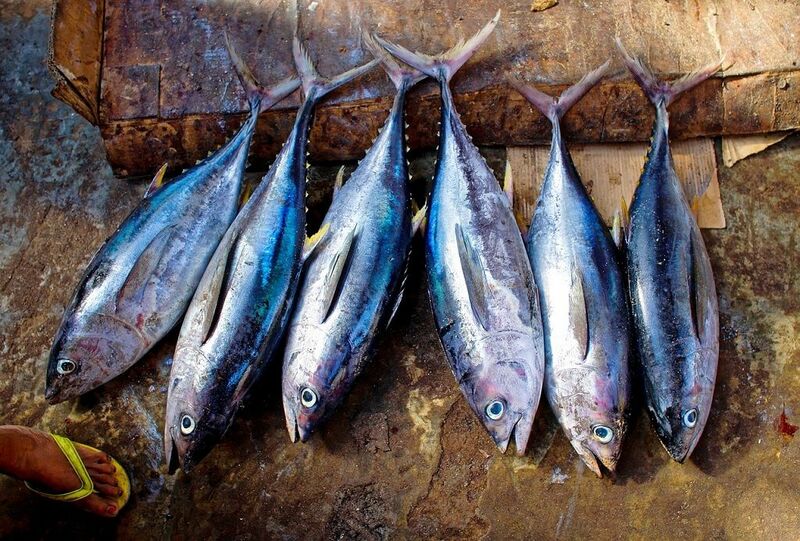 Krista MacDonald of Tony’s Tuna Fishing spoke to us about the business and why tuna fishing is so popular in PEI. 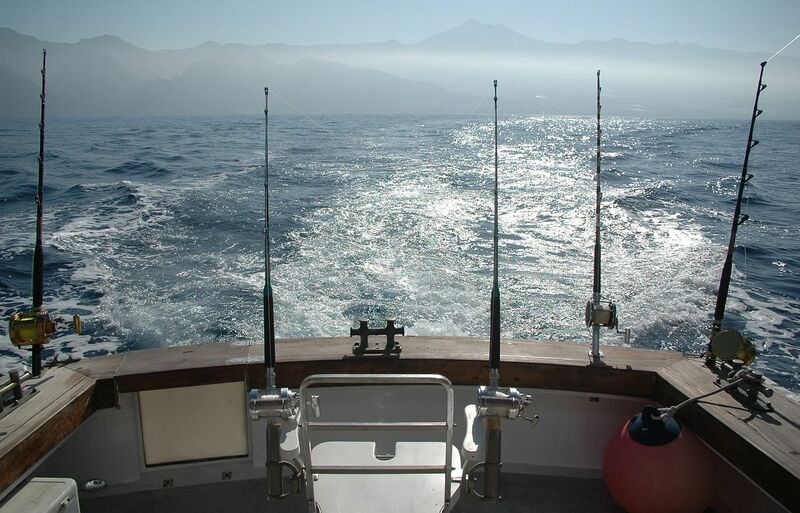 Tony’s Tuna Fishing’s Krista also told us that: “We offer authentic lobster suppers with homemade salads and desserts. You will not be hungry after this meal. Tony's Mom, Irene, is the cook and she loves to feed people. The Point Prim Lighthouse was built in 1845 and is the oldest lighthouse on Prince Edward Island. The lighthouse is one of only three round brick lighthouses in Canada and was built to aid navigation along the Northumberland Strait, particularly into Charlottetown Harbour. The Point Prim Lighthouse was designated a Provincial Heritage Site and also designated under the National Heritage Lighthouse Protection Act. 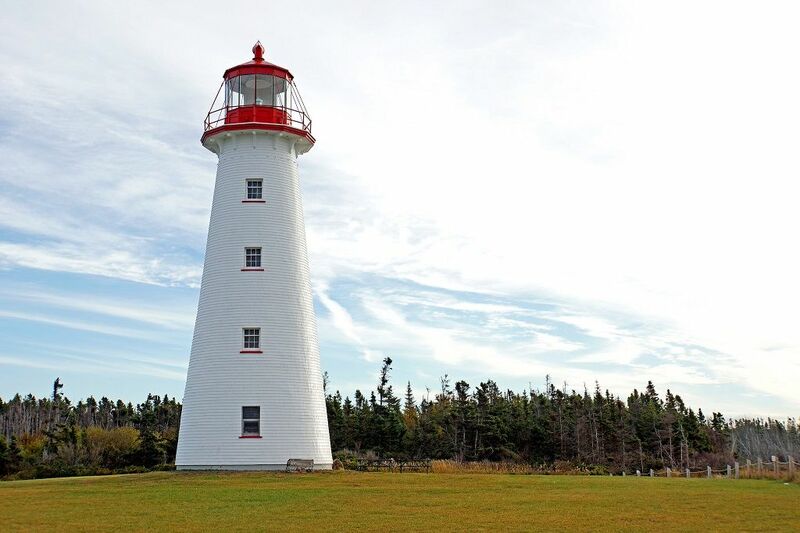 The lighthouse was designed by architect Isaac Smith, who also designed Province House, PEI. Finally, for those looking to get a further sense of PEI’s history, the Wyatt Historic House Museum is the perfect place to learn a little about your surroundings between visits to the beach and enjoying the local seafood. Located in Summerside, the second largest city on Prince Edward Island, and among many other fascinating historic buildings, the Wyatt House Museum is a must-visit attraction. Built to be a family residence in 1867, here you can explore the life and times of the Wyatt family and discover fascinating artefacts collected by them over the course of a century. 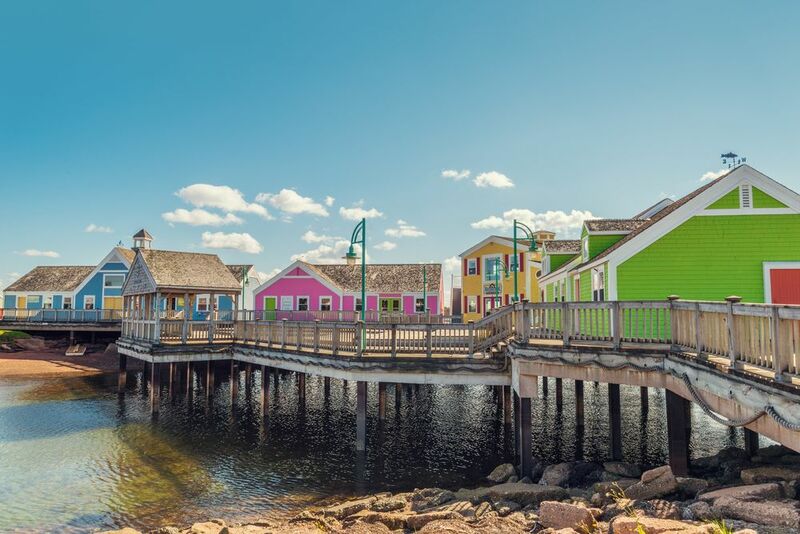 There is all sorts to see and do in Summerside, including cultural centres, exhibitions, and a number of other absorbing museums, which makes visiting the area during your trip to PEI no less than essential.